Why You Should Go: These nine breathtaking islands in the middle of the Atlantic host thousands of tourists every year who flock there for the sun, sand, and mountain scenery. 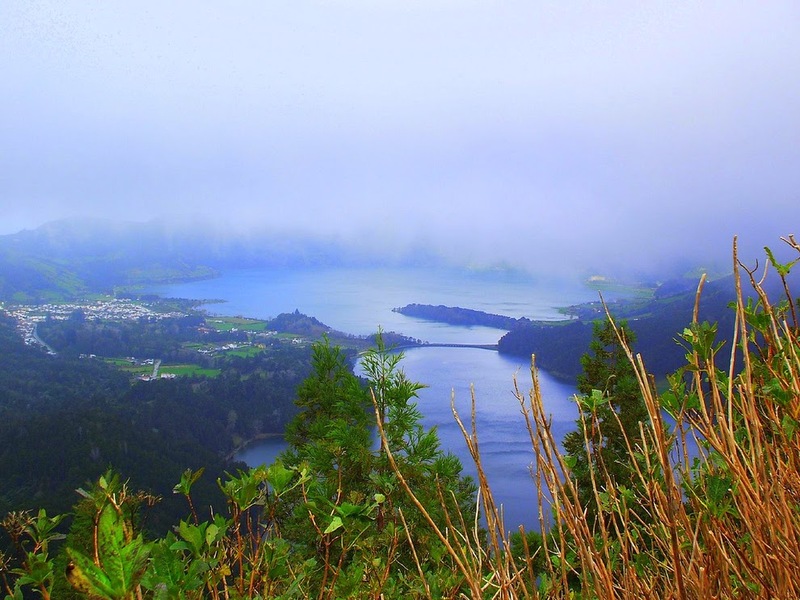 This volcanic archipelago also has several carnival celebrations and real-life bullfighting. 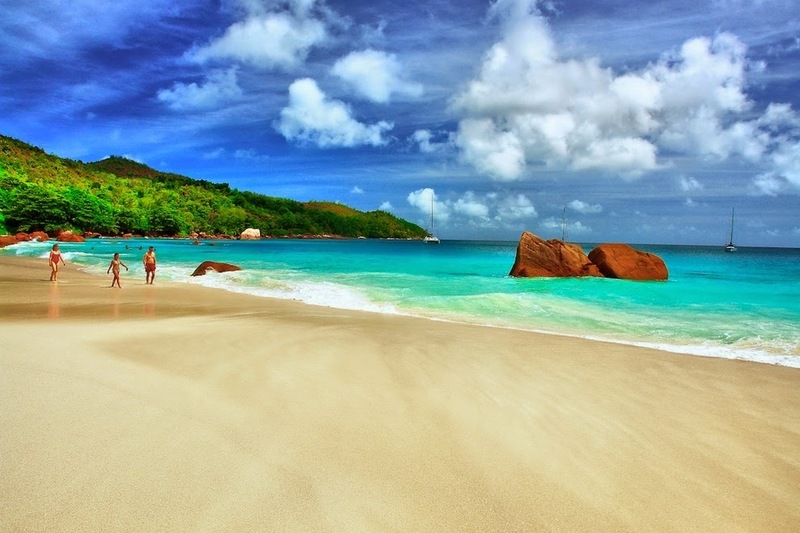 Why You Should Go: The Seychelles, a combination of 150 small islands, are still relatively untouched. You can explore the islands the same way the first discoverers did almost 250 years ago. Sail, dive, fish, explore, and relax during your time on the islands. 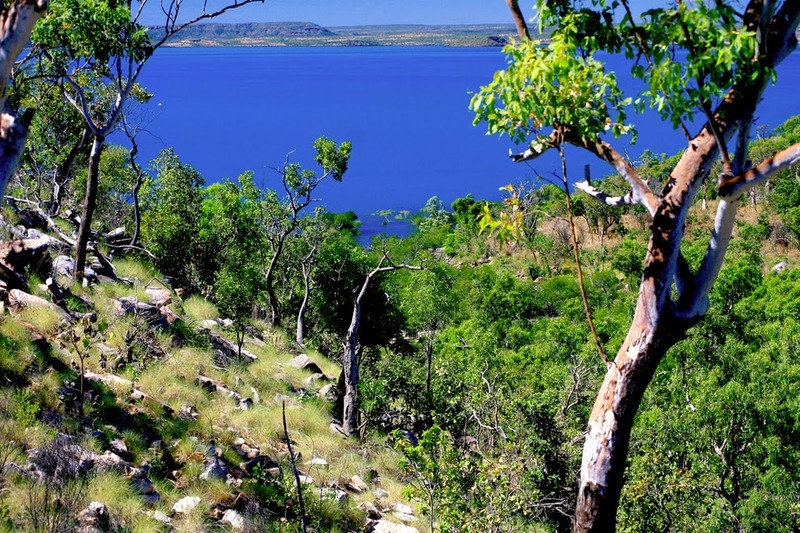 Why You Should Go: The Kimberley, an area of almost 262,000 miles, has a vastly complex landscape that allows visitors to experience caves, rain forests, deserts beaches, and a variety of wildlife. It’s one of the few places in Australia that allows you to truly experience all of the physical beauty of the great continent. Why You Should Go: It’s no secret that Spain is absolutely gorgeous, and Mallorca doesn’t disappoint the eyes. This awe-inspiring island has an antique train you can ride, as well as dolphin and sea-lion shows for visitors. 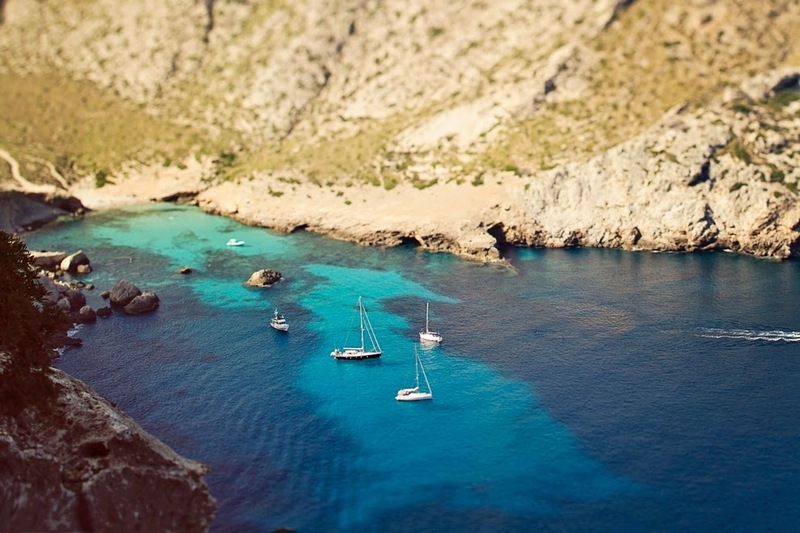 And of course, Mallorca has no shortage of culture to immerse yourself in. 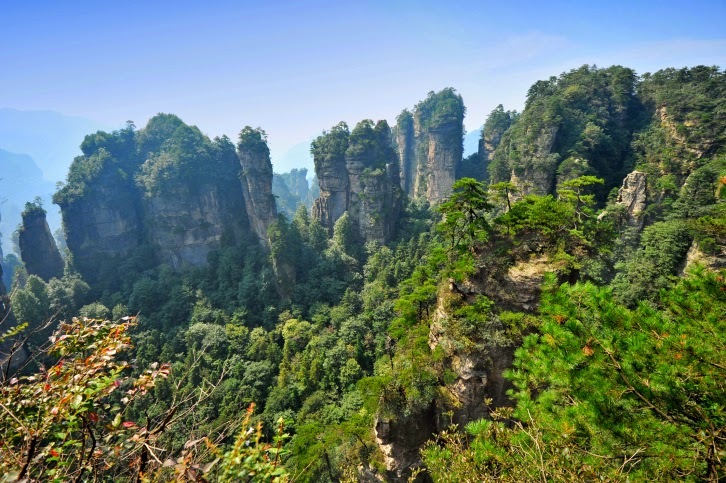 Why You Should Go: Hunan is the home of an area of peach forests and fields known as Peach Blossom Land. It has breathtaking landscape, not to mention the deep historical roots of the place, which date back more than 1,600 years. 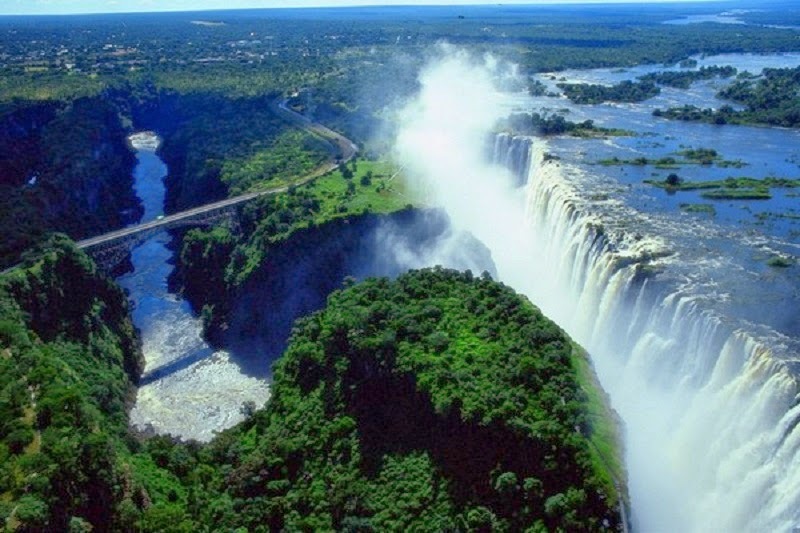 The scenery is unlike most of the world and changes rapidly throughout the province. You’ll be astonished every day of your stay. 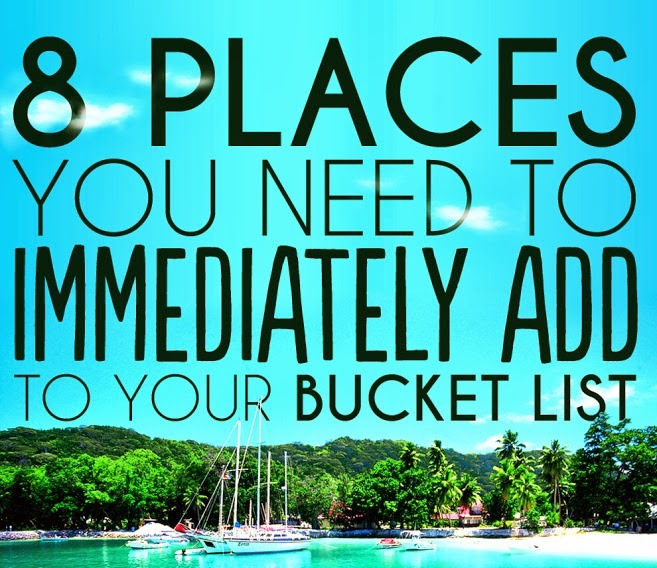 Why You Should Go: You can say you’ve been in two places at once, and it might just take your breath away. Once you’ve taken in the sights of the fall, you can head out on a safari or soak in the surrounding plains. 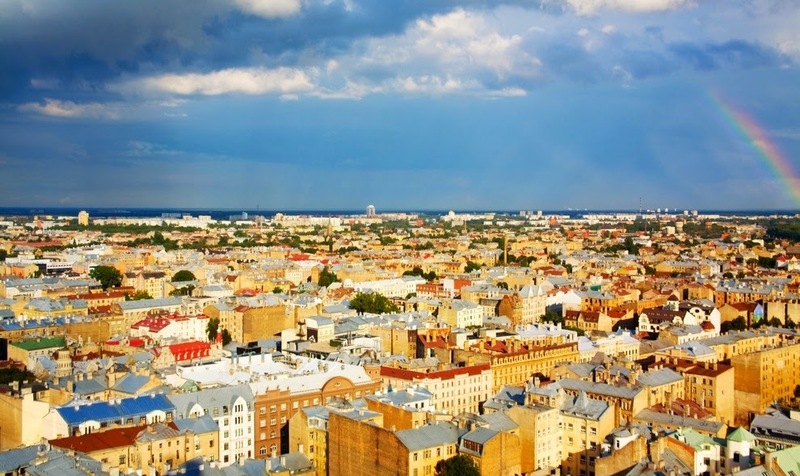 Why You Should Go: Riga is known for its architecture, and has the largest collection of art nouveau buildings in the world — you could spend days just taking them in. 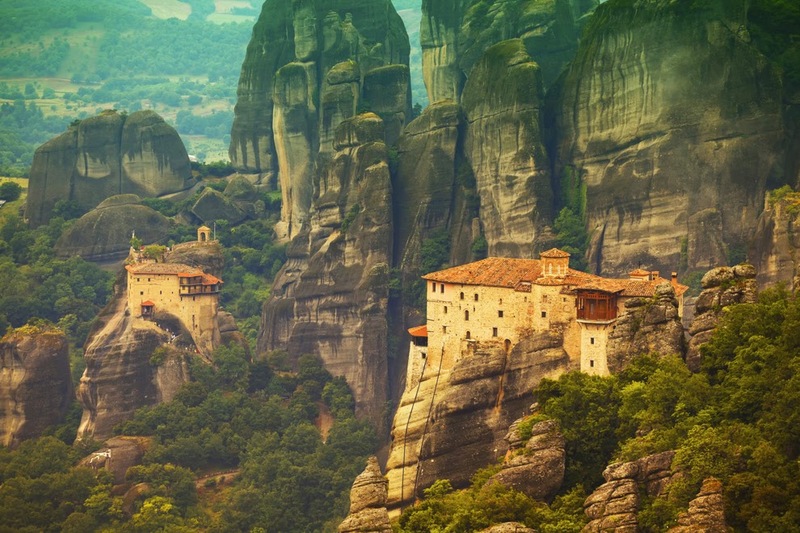 Why You Should Go: Meteora is settled within a region of nearly inaccessible sandstone peaks. But these inaccessible peaks were transformed into monasteries by monks in early 11th century. 24 monasteries were built despite the rough terrain and difficulties, but only six remain. The six monasteries still stand today, and have been recognized by UNESCO as a protected monument for humanity. When the sun sets over the sandstone peaks, you won’t believe what you’re seeing.